The feud between Google and Amazon is by now long past the stage of getting fans excited and seated upright. The companies have been fighting for so long that users of their respective products simply slump back in their chair and accept the status quo. However, if somehow you still don’t know what is going on, basically, Amazon refused to sell Google Home products on its website and as a reaction Google removed the YouTube app from Amazon Fire TV Stick services. However, as a daily Fire TV Stick user, the removal of YouTube didn’t impact me much as just before YouTube app was removed, Amazon included an ingenious workaround. 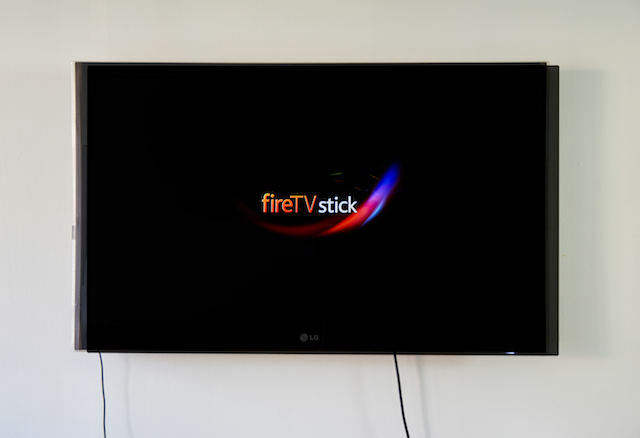 Amazon collaborated with developers to launch two new browsers, Firefox and Silk on its Fire TV app store. Users like me can easily access YouTube using those browsers. In fact, if you are using Firefox browser, once you open the YouTube web app (which is conveniently added as a favorite page), the whole UI and experience is exactly similar to the native YouTube app. During the downtime, both Firefox and Silk browsers were unable to display TV-optimized interface, instead, they were acting as if they were running on the desktop. So, you had to browse using the Fire TV’s remote, which if you have never used, is not exactly an easy thing to do. Also, you had to manually hit the fullscreen button (just as you do on a desktop) for making the video go full-screen. Since both the companies have denied commenting on the subject, we don’t know if this was an accident or a pre-planned maneuver from Google. Whatever it was, no one can deny that the fight has taken another petty turn and needs to stop.